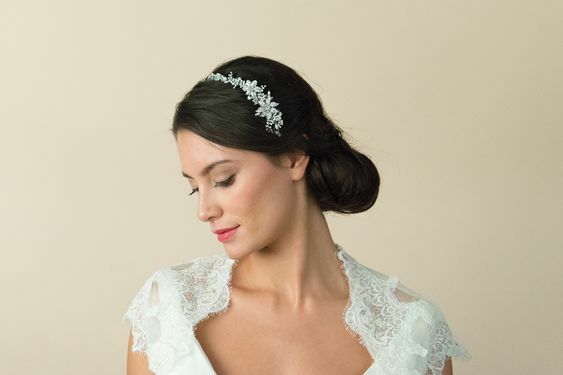 Have you decided what sort of head dress you want for your wedding? Maybe you’ve already seen something and fallen in love. 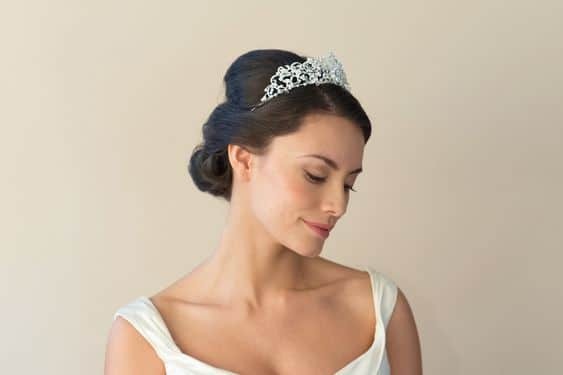 If you’re unsure though, here are the different types of tiaras available and some ideas on what sort of wedding, or dress, they suit to give you some ideas. What sort of wedding are you having? 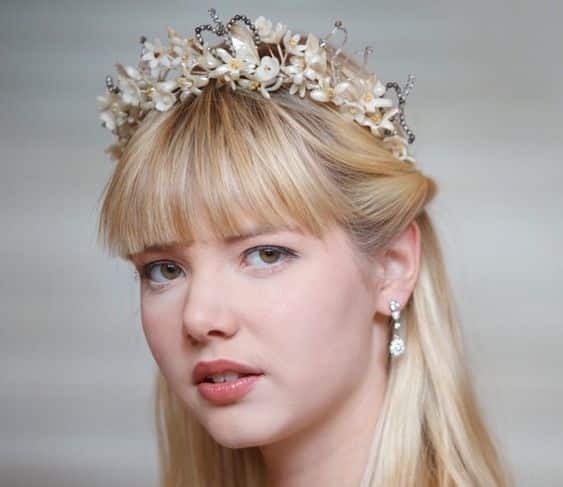 Tiaras are quite a statement piece, so if your day is informal or bohemian, then maybe a traditional tiara isn’t the right piece for you. However, there are still options if you want a tiara. 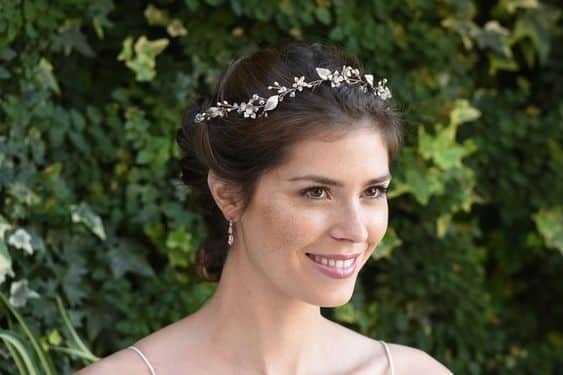 Wreath tiaras take inspiration from nature. For more formal weddings, you will want more impact. 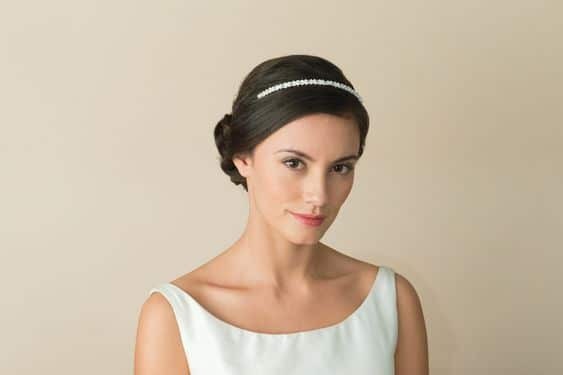 If you’re after that royal sparkle, then a regal or wishbone style tiara would be perfect. These work well if your dress is minimal elegance because they are so extravagant. How are you wearing your hair? 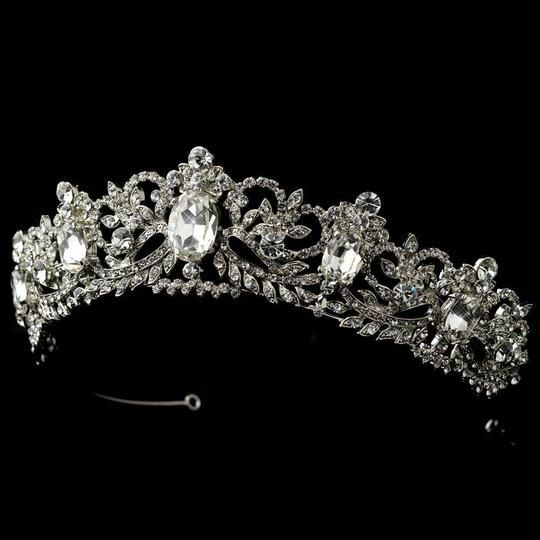 Because up or down, there will be a tiara to suit. 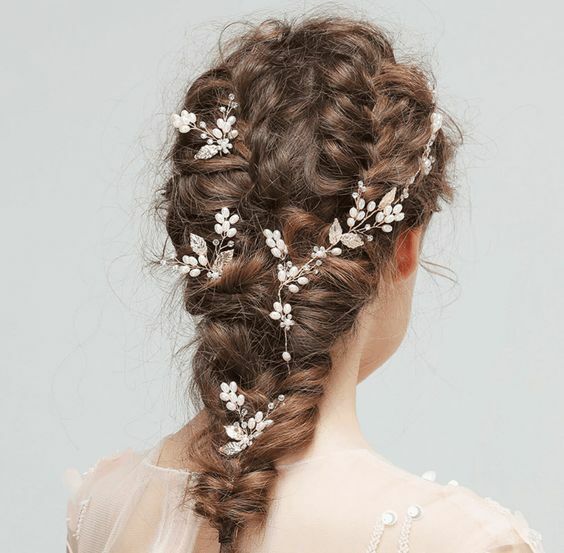 Bun wraps or hair vines are perfect if you’re planning on having your hair tied back. 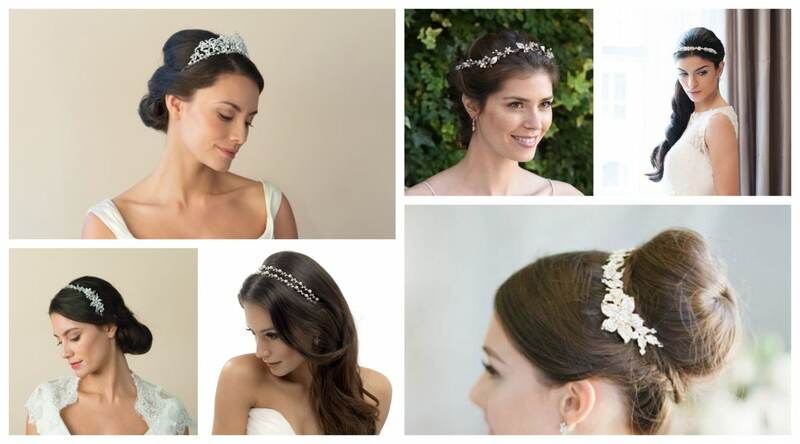 These are worn a little further back on your head, more subtle initially than other types but with maximum impact. 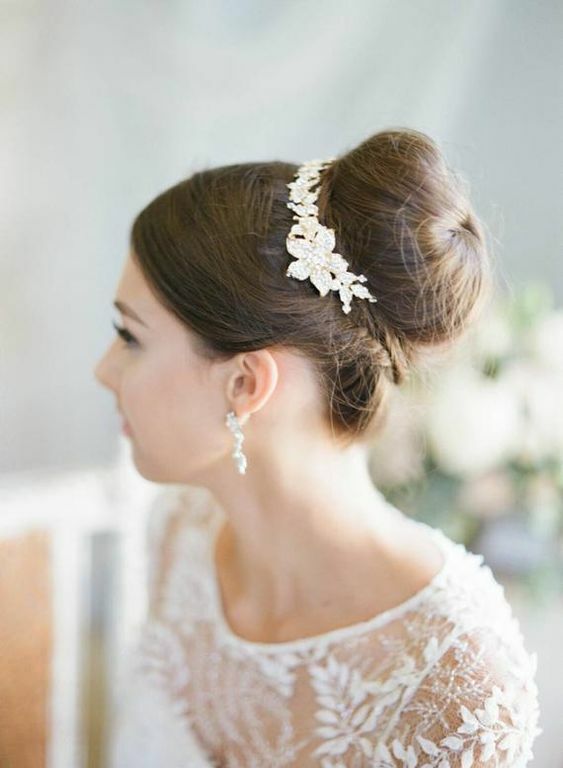 And with a bun wrap, you could still have a veil because some styles are designed to be worn low down. If, for whatever reason, you want something a little more low-key then either a simple headband or double headband. These work whether you want your hair up or down. They can be used to keep your hair back or accentuate your style. The best part is you can wear them again. They are not so ornate that they wouldn’t look out of place at a formal evening event or even at another wedding, provided of course, you don’t wear the rest of the outfit!